Spey Casting Schools are detailed in modern and traditional spey and switch casting and fly fishing with single and two-handed rods by one of the best instructors in the sport today. Walt Geryk's Spey Schools and other services are offered in various locations throughout the Northeast, New England, New Brunswick Canada. Learn how to effectively fly fish for trout, pacific salmon, steelhead and Atlantic Salmon and more. 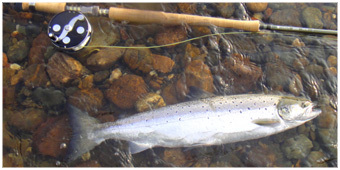 Want to unravel the mysteries of Spey Casting while fishing over wild Atlantic Salmon? Want to learn and understand more about Spey casting but need time with an expert to tighten your loops & extend your distances, all offered on the Majestic Miramichi River System in New Brunswick? Then Walt Geryk's Spey Casting and Fly Fishing School is your opportunity to do it. Talk equipment, use the finest Hardy & Fenwick single and two-handed rods and reels all spooled up with Airflo, Rio and Royal Wulff Products. Spend time on the river and in the classroom learning and understanding the details of two-handed casting. Get the critical instructions needed to gain confidence used in the casting style that has swept North America. Join Walt on New Brunswick's fabeld Miramichi River System for the most comprehensive and educational spey fly fishing experience offered in the Northeast. 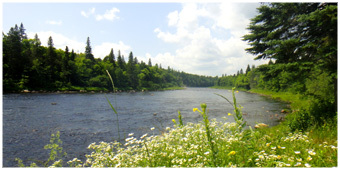 This Miramichi River Instructional and Fly Fishing Experience is for you! When to use casts safely and when not to during conditional and poorly positioned anchored points. In depth instruction from griping the rod, proper foot placement, correct and comfortable body posturing, balancing rods with reels and lines, learning to recognize and understand your casting faults and how to self-correct them, necessary knots, how to apply properly balanced tips and leaders to allow maximum rod performances are just a few of the details that are discussed during the two day school. The last hour, of each two day school, will be dedicated to on the water interactive and personal casting and fishing questions and instruction. All Hardy, Fenwick, Greys, RIO, Royal Wulff and Airflo Products provided for all schools and services by Walt Geryk. Upper Oxbow Outdoor Adventures Lodging guests the entire have the opportunity to try and use of the full line of Hardy, Greys, and Airflo products during their stay and on their guided trip. This is a great time to improve your current casting abilities, learn new casts, work on specific deficiencies, understand faults and how to self-correct. Hardy, Fenwick, RIO, Airflo and Royal Wulff Products provided for all schools and services. *Applicable taxes and Spey Doctor Service Charges will be added to the Lodges final bill. Two and ½ Days of Fishing 5 stretches of private and public waters including the guides. 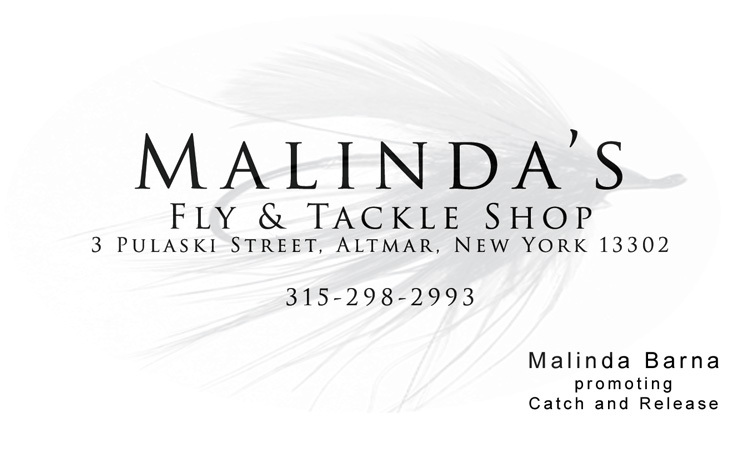 If you’re serious about Atlantic Salmon fly and spey fishing and wanting to better your spey and fly casting and fishing skills, then this experience is for you! Allow us to be your hosts in offering a unique and memorable fishing and instructional experience on the Miramichi and other rivers in New Brunswick.